-On the Insert tab, in the Symbols group, click Symbol. -In the Symbol dialog box, on the Symbols tab, in the Font box, click Wingdings. 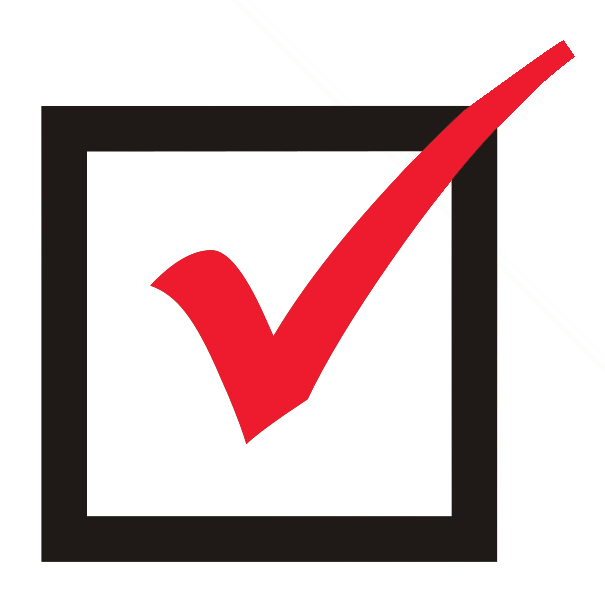 -Scroll to the bottom of the list, where you will find several common check mark symbols.